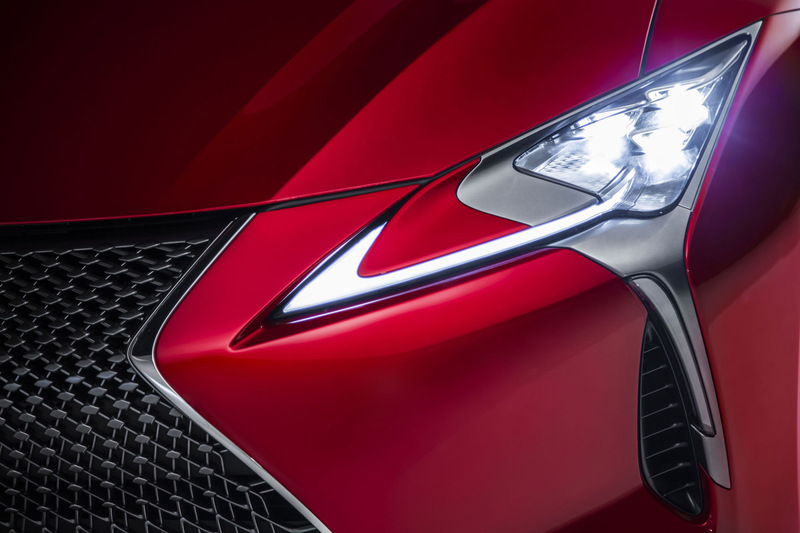 At first blush you might say it looks a slightly restyled RC-F. What’s the point? 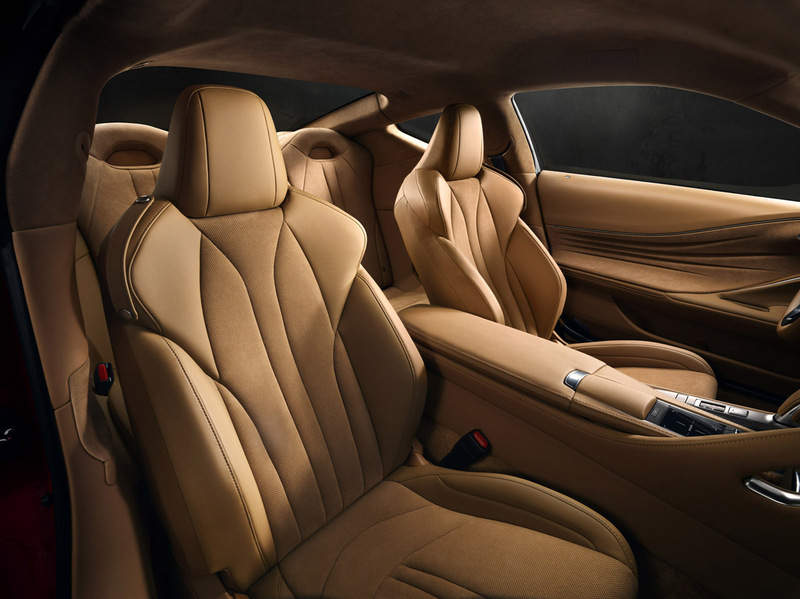 Well, the reality is that the new LC500 is in fact an entirely different animal built on an all-new chassis that will be the foundation of Lexus flagship cars for the foreseeable future. 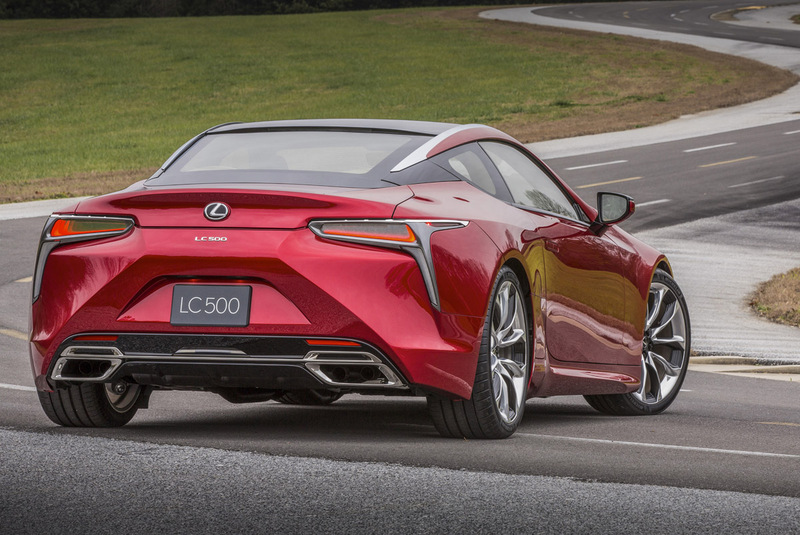 Based on the LF-LC Concept from a few years ago, the new LC500 is actually 2-inches longer than the RC-F. It’s 3-inches wider and has a wheelbase over 5-inches longer. 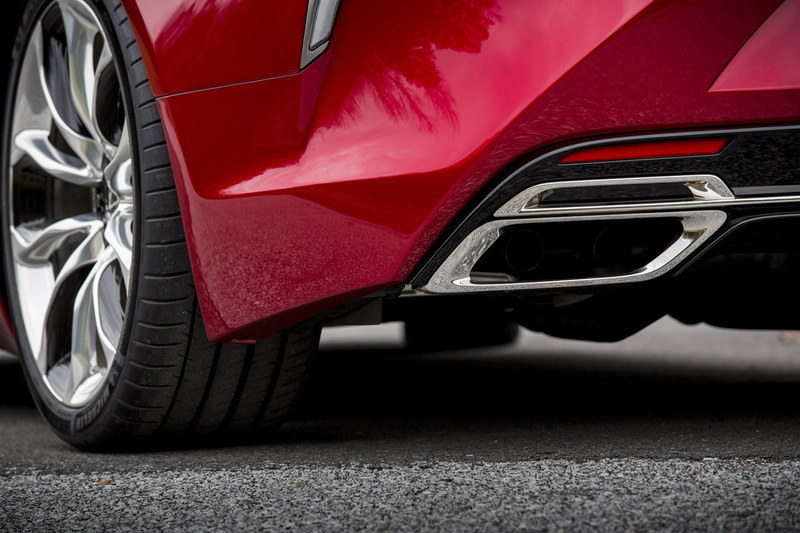 And contributing to its more aggressive stance, its 1.5-inches lower. 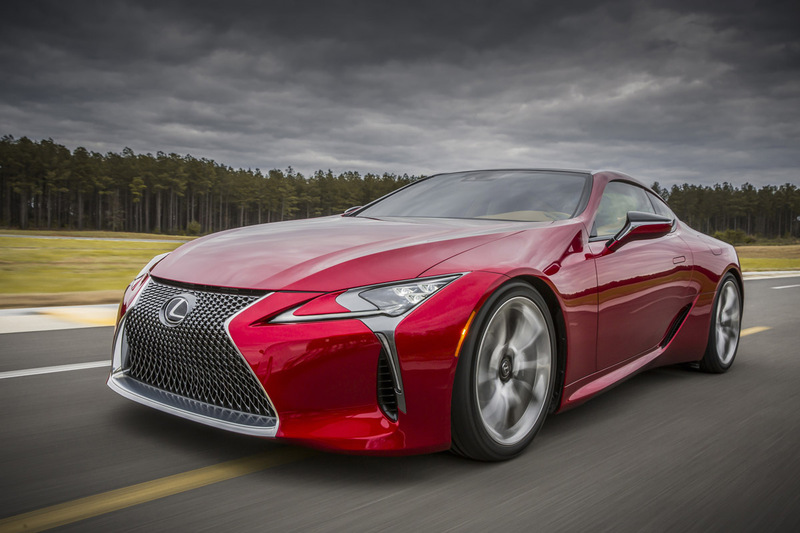 Comparing it to the RC-F is a bit daft however, as the RC500 is likely to cost twice as much when it comes to market next year. 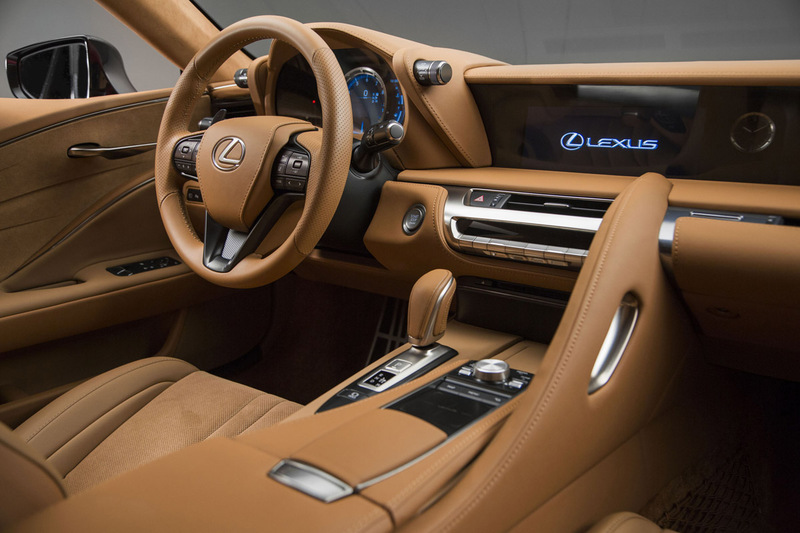 The new flagship really takes everything Lexus has become in the past five years and multiplies it several fold. It’s styling might be familiar but cost was no object. 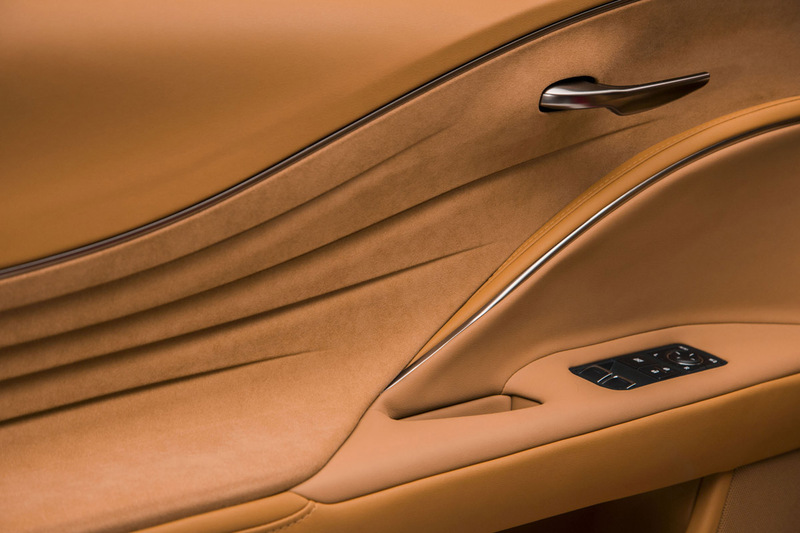 This is evident in things like the highly detailed and technical lighting front to rear. 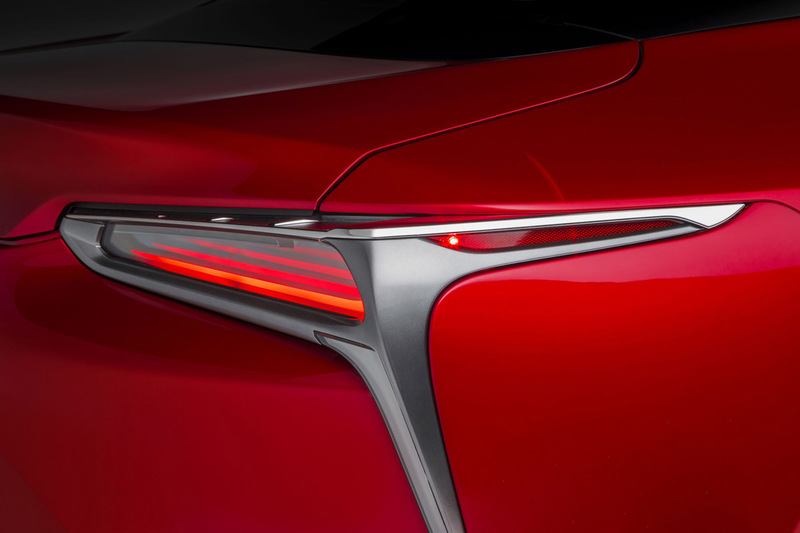 The rear tail lights for instance are an art project all bythemselves. 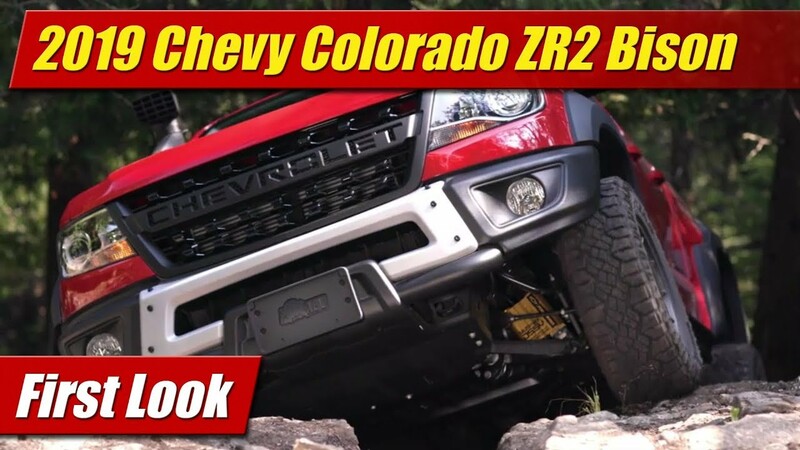 Then there are the wheels standard at 20-inches, optional at 21 and all forged aluminum. 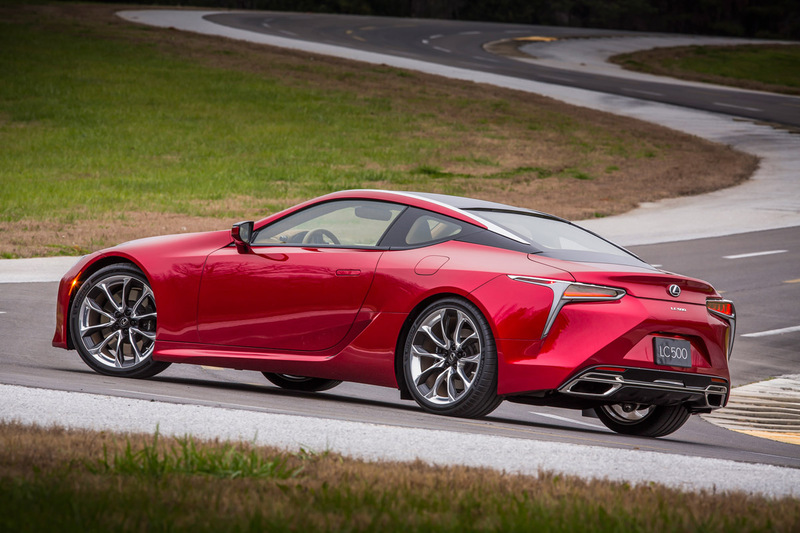 The LC500 will be relatively lightweight with more use of high-strength steel than in any Lexus before it. 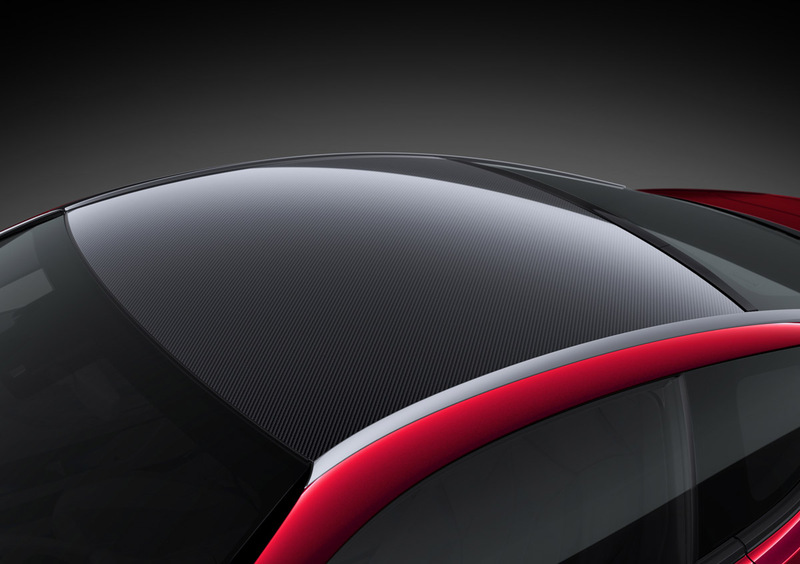 Doors are made from carbon fiber sub-structures with aluminum skin, the trunk floor composite, and the roof can be had in carbon fiber as well. 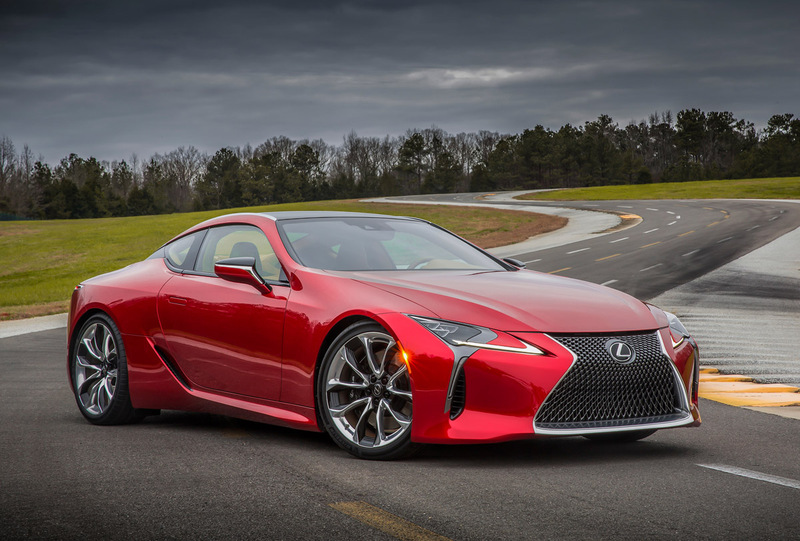 It all comes down to a structure that has more torsional strength than the previous benchmark, that being the Lexus LF-A super-car. 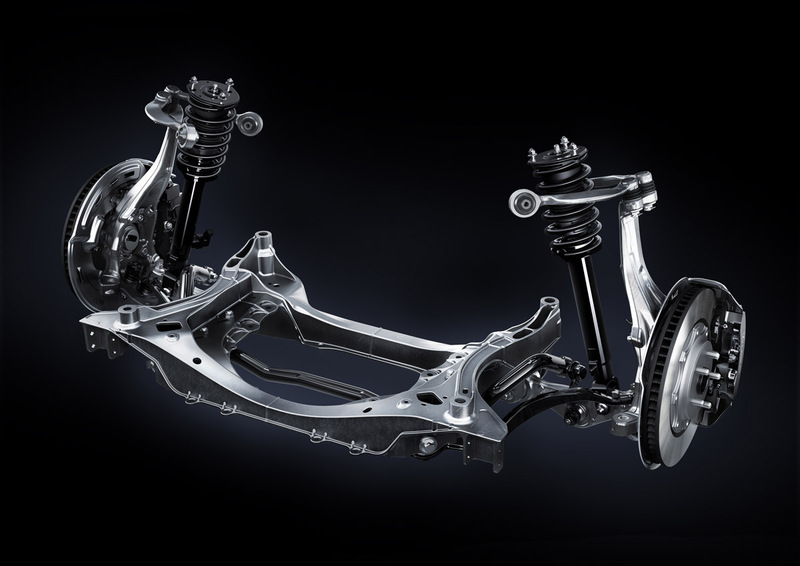 And the same envelope pushing went into its all-new suspension design which Lexus says is the sharpest and most precise feeling collection of parts they’ve yet to conceive. 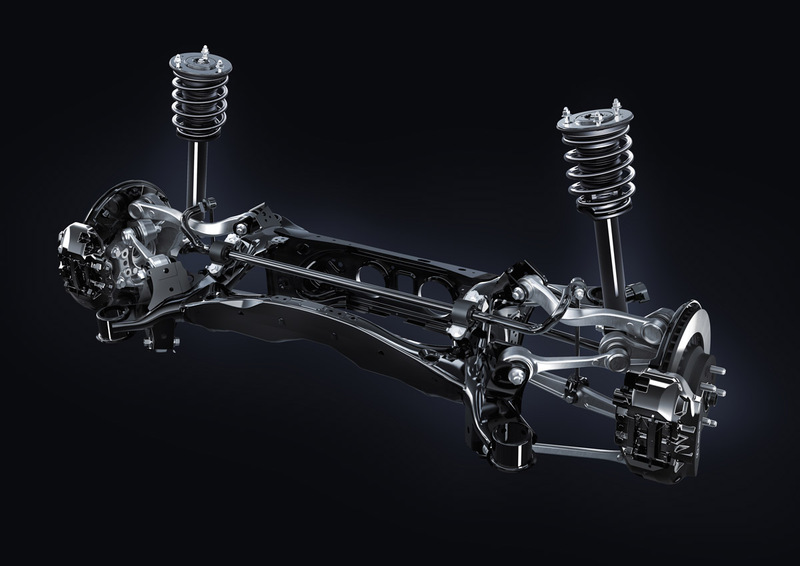 Up front this means a suspension that utilizes dual ball joints at both the top and bottom of spindle uprights to allow ultimate wheel angle control. 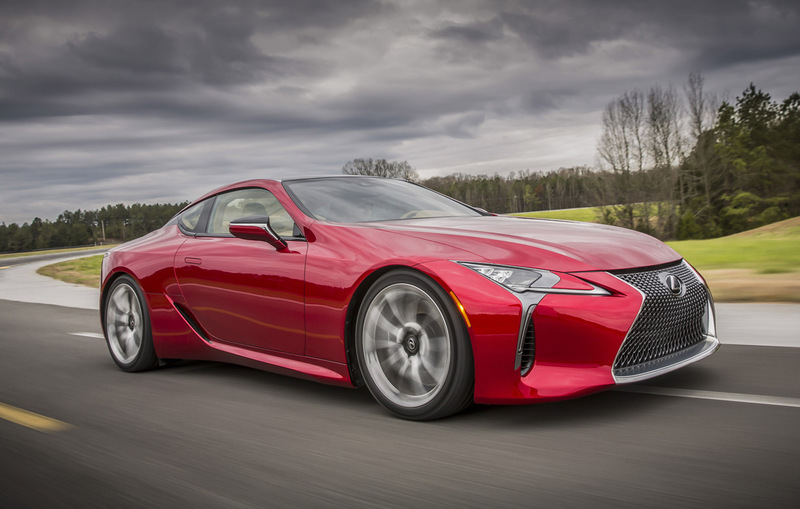 This therefore Lexus says, offers superior steering feel and precision at max G.
Powering the LC500 is however the same 5.0 liter V8 found in the RC-F and most recently the GS-F sedan. 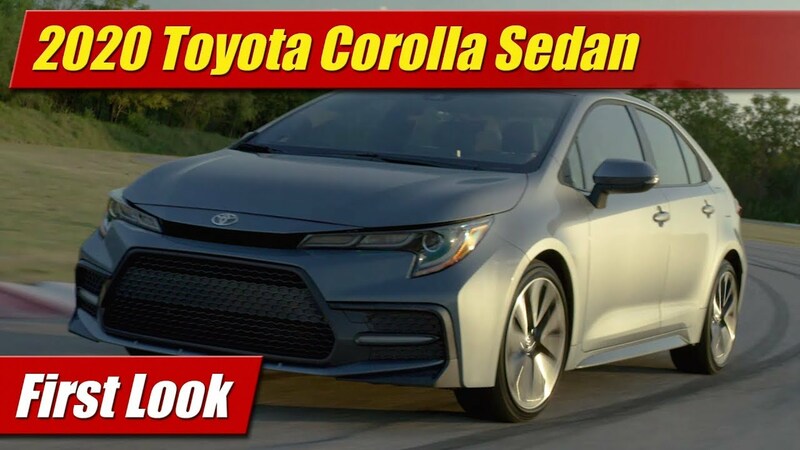 With 467 horsepower you might ask why they didn’t go further for their new flagship. Honestly, I did too. 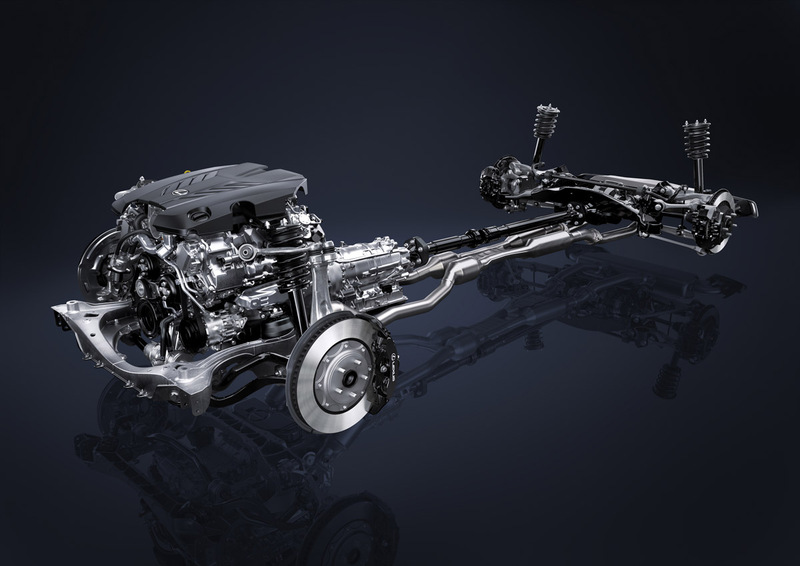 But what sets it apart is the first 10-speed sport automatic to come to Lexus, that they say has quicker shifts than even a direct-shift gearbox. 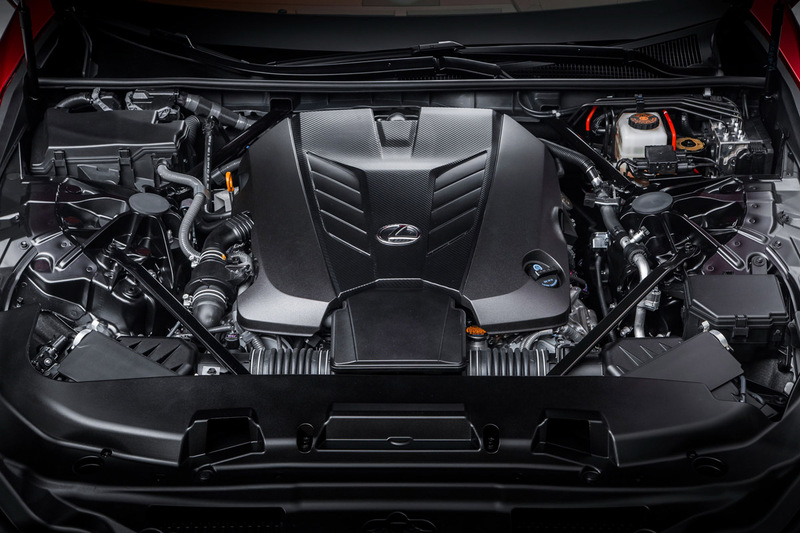 And those 10 gears spread wide give that V8 more opportunities in your driving range to hit its sweet spot. 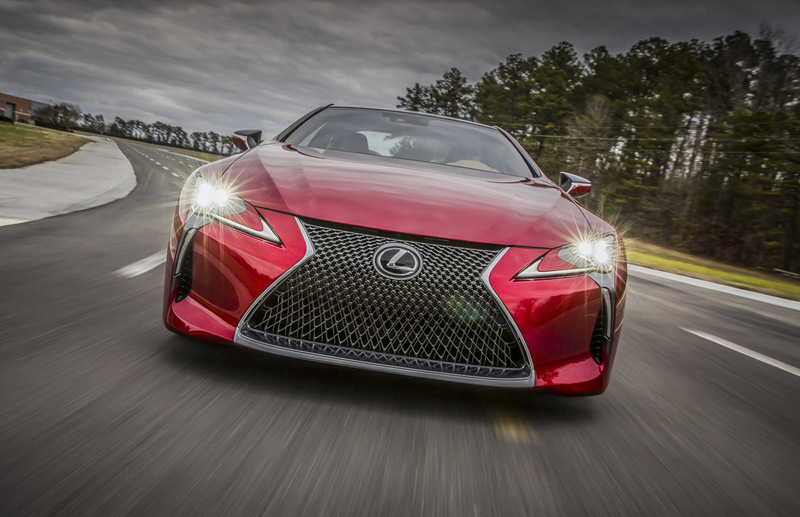 This Lexus says will give us 0-60 in under 4.5 seconds. 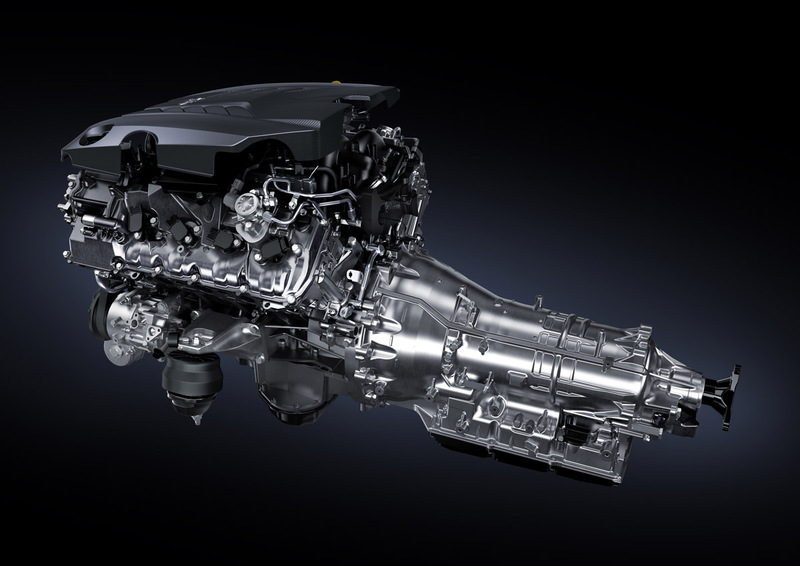 And if you’ve ever heard this V8 under full howl, you’ll welcome another couple of gears. From the driver seat that sound will be piped in of course but with all the leather and suede that lines virtually every square inch of this cockpit you’re likely to think you’re in a high-end concert call. 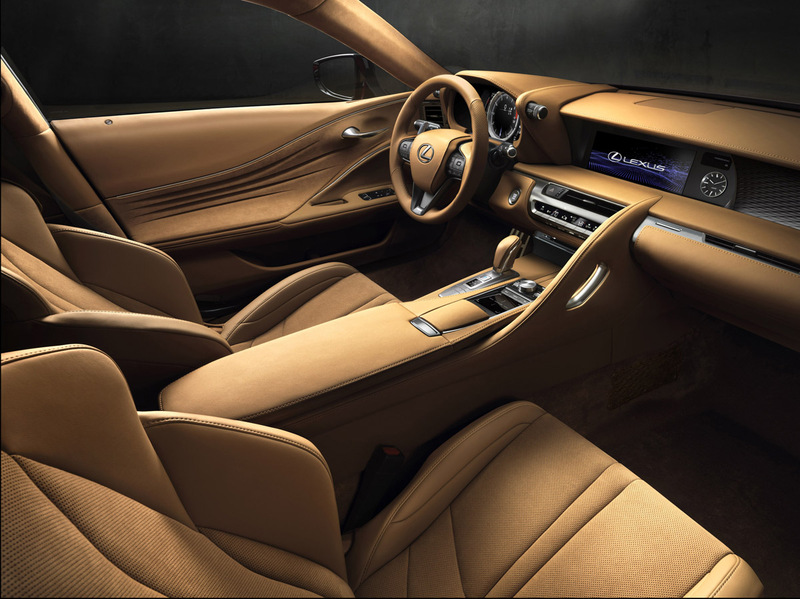 The interior takes everything I’ve seen from Lexus recently and just builds on it exquisitely. 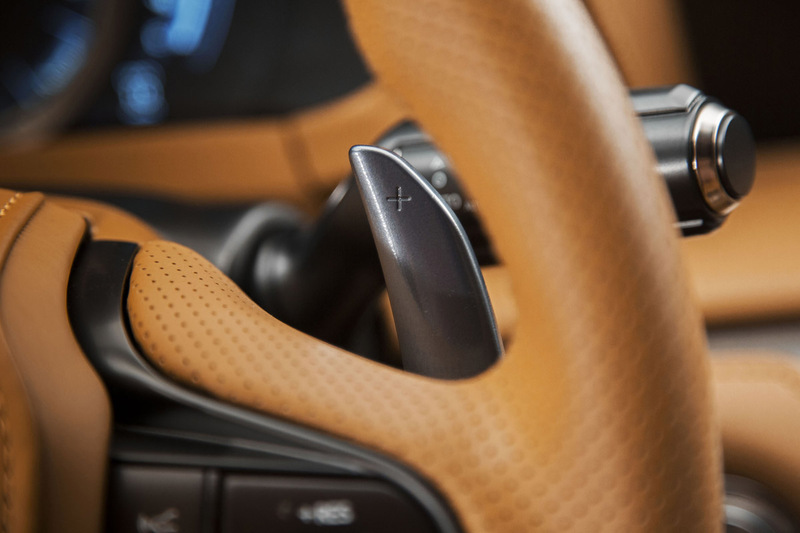 Controls are businesslike, down to the magnesium paddle shifters. 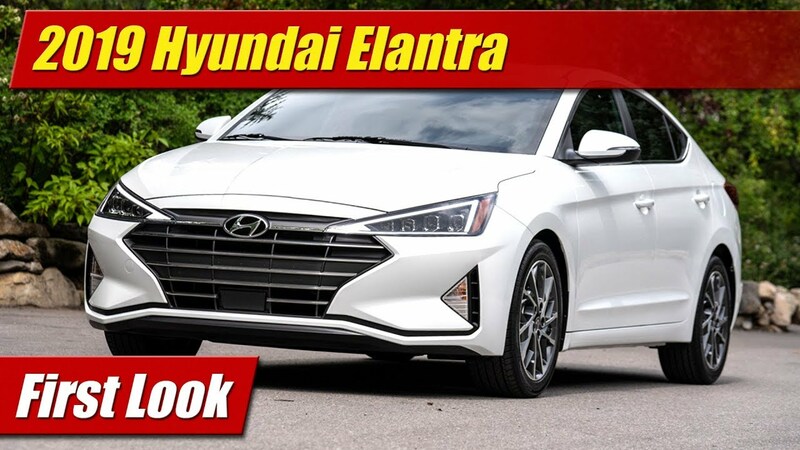 You sit low in it with your hip points right at the car’s center of gravity. 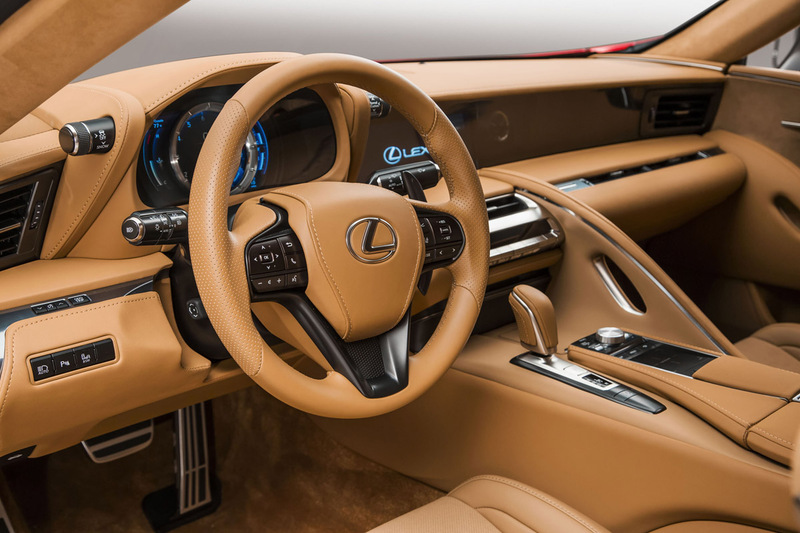 And controlling all the razzmatazz of the infotainment system should be even easier than a current Lexus, as this gets the next-generation 2017 Lexus Multimedia system. 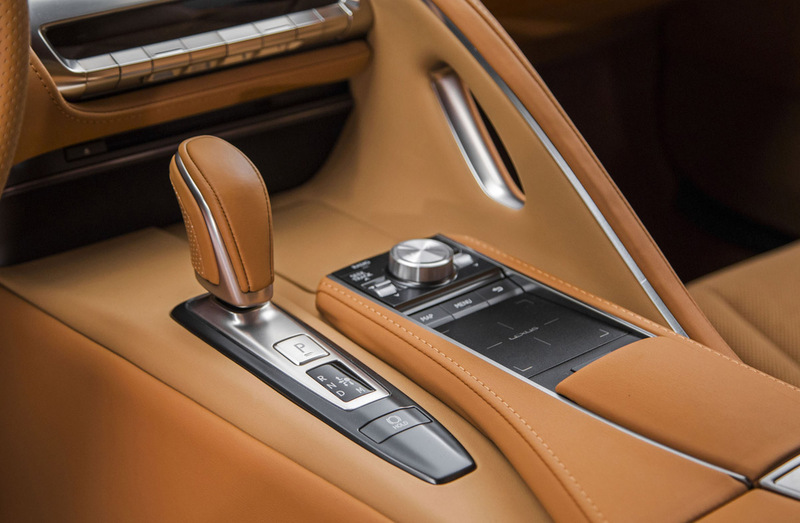 Arm it with Mark Lenvison audio and you’re golden.